Fall in love with these stunning lights and create holiday magic in your light displays this Christmas! Our commercial quality stringers and energy efficient C9 LED color change bulbs combine to create an exceptionally long lasting, weather resistant, professional quality display that will save you time and money! 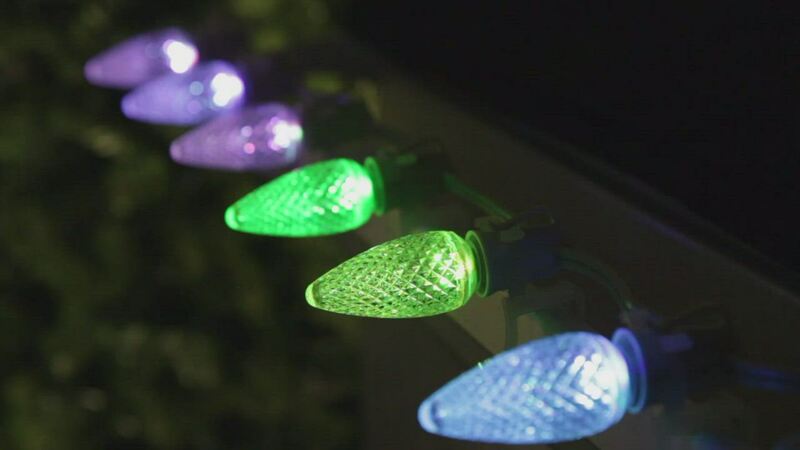 Hang these bold beauties from the roof or along the fence to create high impact, eye catching light displays with ease this Christmas! I am very please with these lights. I tested each bulb and they work really well. Can't wait to get them up on the house later this year! The bulbs did not cycle through purple, even though purple is one of the advertised colors.